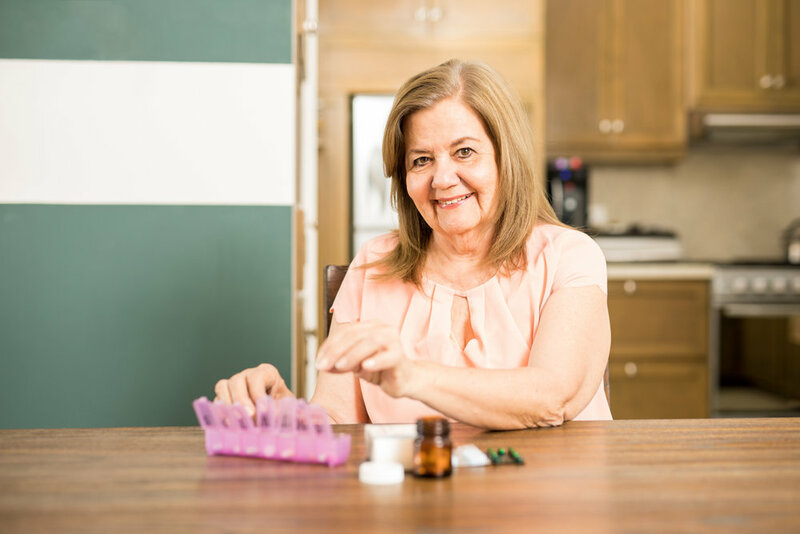 9 Quick Safety Tips to Manage Your Medications — Do I still need this medication? Is deprescribing for you? Always consult your doctor before stopping, changing or starting a drug. 1. Track your meds. It’s up to you or your family to keep track of the drugs you are taking. Your medication list is unlikely to be available to all health professionals online! Electronic medical records systems often don’t “talk” to one another. 2. Keep a list. For your safety, carry your own UPDATED list and keep one on your fridge. Make sure to include over-the-counter (OTC) drugs. Make sure drugs prescribed by specialists that you see are listed. 3. Stick to one pharmacy. Try to fill prescriptions from one pharmacy so drug interactions are easily checked. Any pharmacy’s list will only show what their pharmacy has dispensed to you and won’t include everything you take. 4. Don’t start a new drug when you’re alone. It’s rare, but if you have a severe allergic reaction you’ll need immediate help. Never take a prescription drug that was prescribed to someone else. 5. Check your prescription. When you pick up your prescription order, check both your name and the drug name on the bottle. At times, people who have the same name have received the other person’s drug. 6. Be aware of side effects and adverse effects. If you have a new symptom after taking a new drug, don’t assume it’s a “new condition” or “old age”. Tell your doctor or pharmacist right away. It could be adverse effects from the drug itself or an interaction with another drug you already take. 7. Beware of the prescription cascade. Sometimes new drugs might be prescribed to deal with symptoms caused by a drug you are already taking. This is called the “prescription cascade” – a common example is being prescribed a new drug for stomach upset, which may be caused by a drug you are already taking. 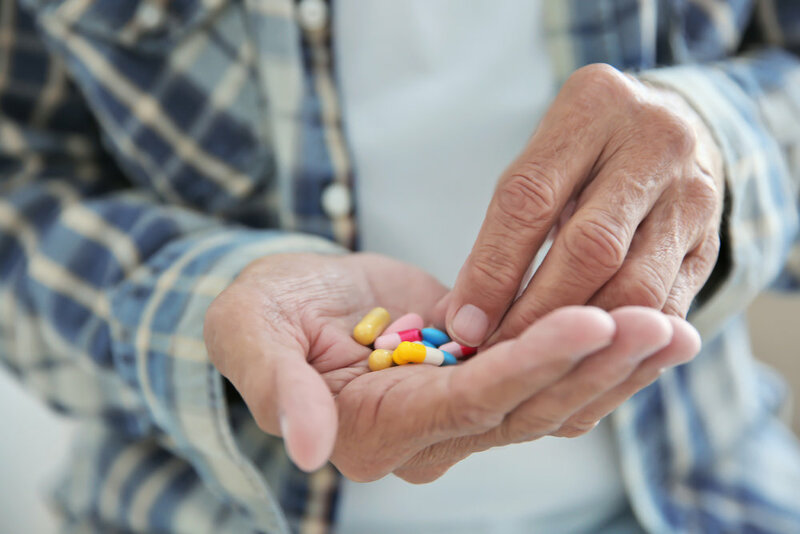 Ask your doctor to consider whether new symptoms could be the result of the drugs and whether you should consider stopping a medication or reducing the dose, also known as deprescribing. 8. Look out for changes. Tell your doctor how new drugs affect you and whether there’s been a change for better or worse. Doctors may be depending on you to report and may not be actively monitoring the effects. If you SEE something (or feel something), SAY something (just like at the airport!). You do not have to be “right” in order to bring forward concerns about adverse reactions from a drug. Johanna Trimble is a patient safety advocate and member of the BC Patient Voices Network. She is a member of the Geriatrics and Palliative Care Subcommittee of the Council on Health Promotion for Doctors of BC. As an honourary lecturer, she co-teaches first-year medical students at UBC in Community Geriatrics as well as pharmacy students on medication issues in Long Term Care. Johanna is an active member of the Patient Awareness Committee of the Canadian Deprescribing Network. Janet Currie is a social worker who has been involved with patient and medication safety issues for over 17 years. She is particularly concerned about the safety and efficacy of psychiatric drugs and their impacts on seniors. She is a member of the core Executive of the Canadian Deprescribing Network, the past co-chair of the Canadian Women’s Health Network and was a two-term member of Health Canada’s Expert Advisory Committee on the Vigilance of Health Products. She owns and manages a website on psychiatric drug safety and has frequently testified to the Canadian Senate and the Parliamentary Standing Committee on Health on prescription drug surveillance and adverse drug effects. She is completing a Ph.D. on medication safety and off-label prescribing at UBC. Janet is Chair of the Patient Awareness Committee of the Canadian Deprescribing Network.